especially the Intel Centrino series. The solution also includes AFH, WCS. 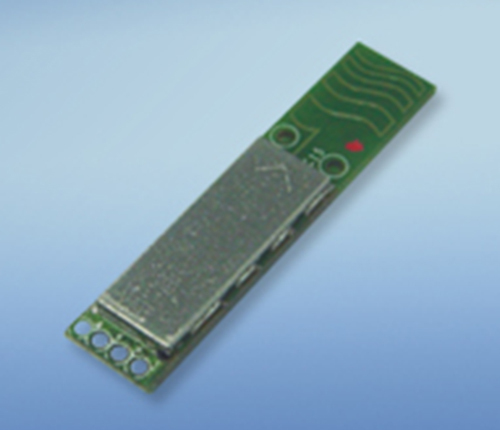 Security Proprietary, This module is fully compliant to Bluetooth v2.1 that supports EDR of 2Mbps and 3Mbps for data and audio communications.